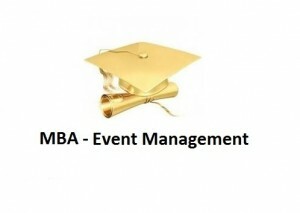 Event management has become a rising concept in the last decade. More and more students are interested in taking this up as their career option and there are numerous institutions that offer the education and skills required to become a professional in this field. 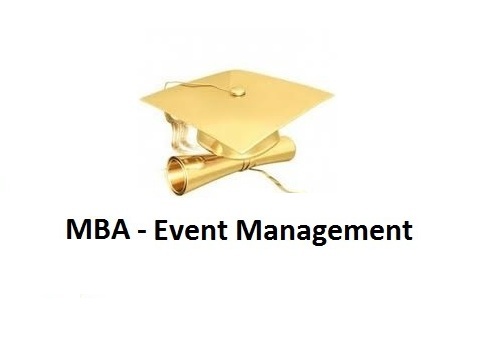 So, what exactly is event management all about? There is no shortage of event in and around you throughout the year. Even if you are a newbie to this field, people will opt for your service. There will not be a time when you won’t have work. Moreover, if you can open your own business, then you will be able to earn a lot more than you can think of. The steady demand for this service will keep your profit level in the higher side. Everyone studies to make it big in their professional world. Event management is something that can take you places. There are numerous entrepreneurs who started small with event management and have now gone on to manage some of the biggest events that take place all around the world. Can you image the success of the event management company that manages the Oscars or maybe the Olympics? You can reach that high with this subject.